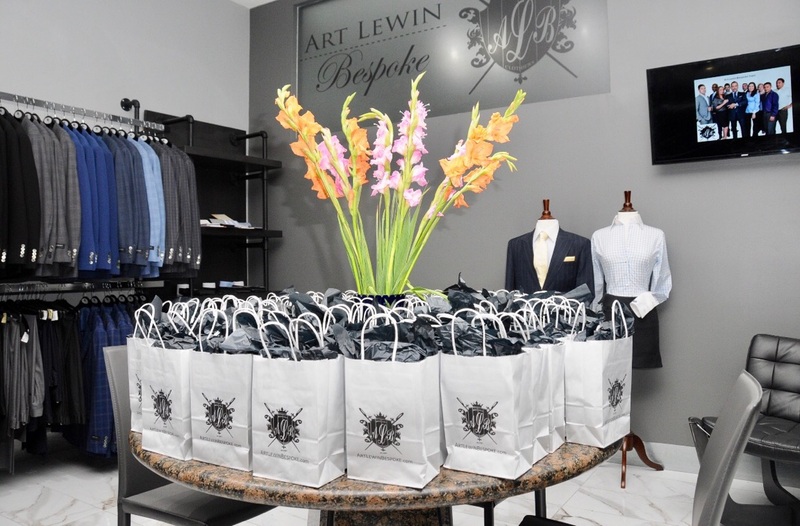 Santa Monica — On Thursday, November 10, 2016, The Hollywood Press Corps had the pleasure of attending the Art Lewin Bespoke Grand Opening of its newest location in Santa Monica — Store #6 for entrepreneur Art Lewin. 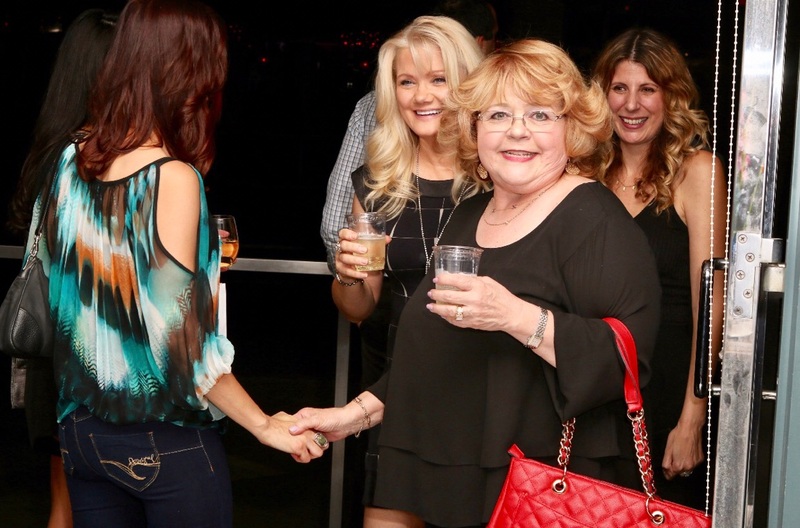 This highly anticipated, invitation-only event, sponsored, in part, by BuyWine.com, offered guests the best of the best including gourmet cuisine, scrumptious desserts, Napa Valley wines from Sparrow Hawk and Highway 12 vineyards, Hint Water, Rekorderlig Cider from Sweden, contemporary tunes and the most superb in custom clothing. 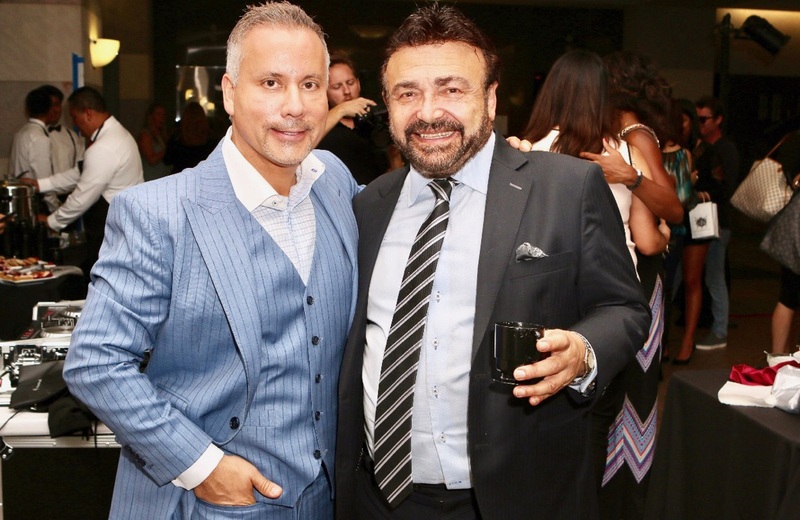 Over 100 of Southern California’s finest turned out to celebrate the exclusive opening of Art Lewin Bespoke, Santa Monica including members of the legal community, business professionals and celebrities. All guests were gifted with a Mario Masotti Hand-made Silk Neck-Tie. The ties are beautifully crafted and designed with stunning fabrics and patterns. So what makes Art Lewin Bespoke so special? “One of our many unique features with our full canvas grade clothing is the canvas itself. Our canvas is hand padded and not machine stitched as is common with many other tailors. We also offer an extensive library of world class quality fabrics from internationally renowned mills in England, Italy, France, Switzerland, and Germany,” says Daniel Simons, Partner, Art Lewin Bespoke, Santa Monica.